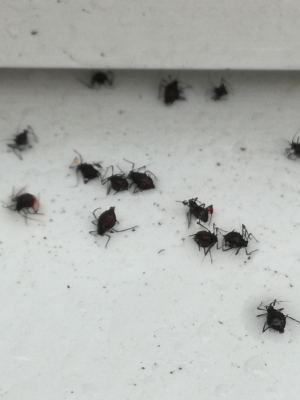 For a week these beetles have been collecting on my outside windowsill . Not their usual habitat from what I've read up. No rotting vegetation, south facing and they collect on the sill in the afternoon.